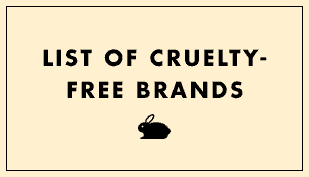 150 viewsr.jenni96 Asked question March 8, 2019 Is It Cruelty-Free? 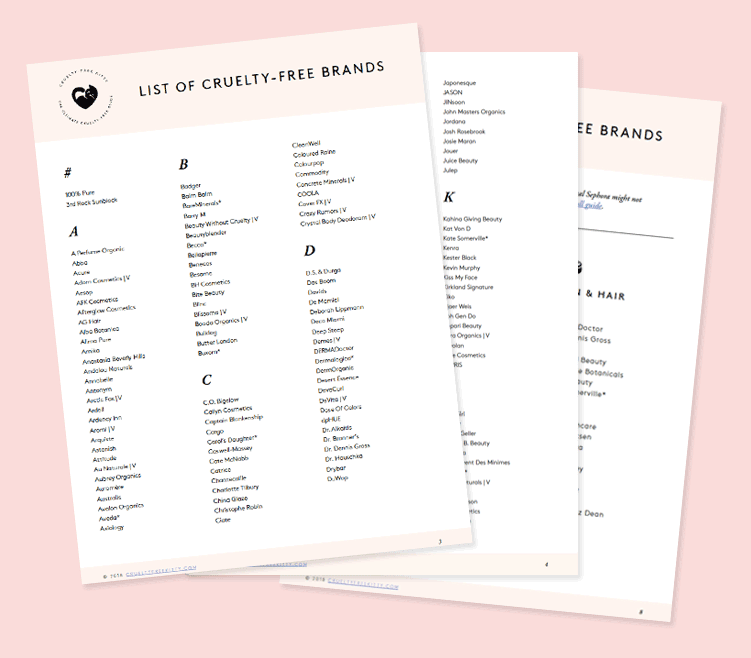 Cf companies with natural hair brushes ? 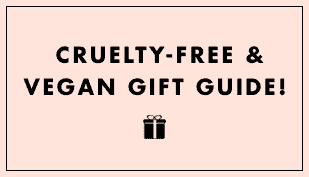 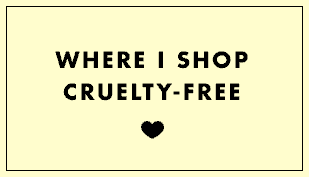 413 viewsr.jenni96 Asked question February 3, 2019 Is It Cruelty-Free?